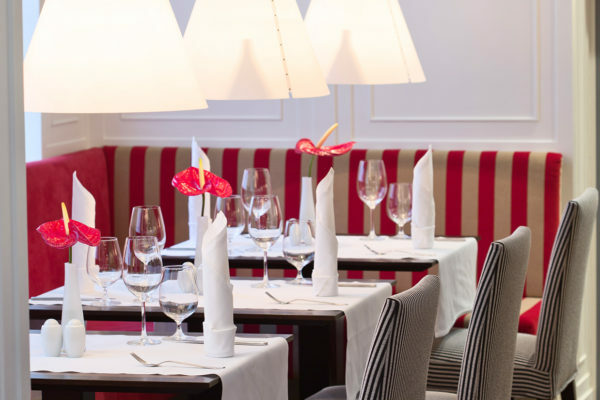 Dansk Wilton delivered a complete custom carpet solution for the reconstruction and refurnishing of a classic Hotel in the Austrian capital. 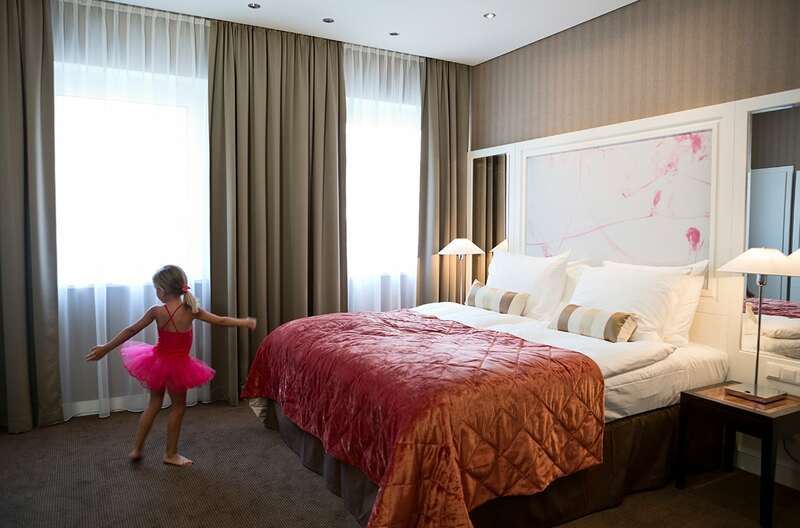 The family-operated BEST WESTERN PREMIER Hotel Harmonie Vienna was reopened in July 2013 following a full renovation. Dansk Wilton delivered a custom carpet solution for the complete renovation of one of the truly classic hotels in Vienna. Both sustainability and harmony were important factors in the hotel’s interior design. Situated in Vienna’s city centre, the hotel is housed in a building that was constructed by the famous Viennese architect Otto Wagner in 1863. The extensive renovation has been a great success; the hotel is permanently fully booked and the guests express tremendous satisfaction. The architects wanted a modern interpretation of typical Viennese elements. 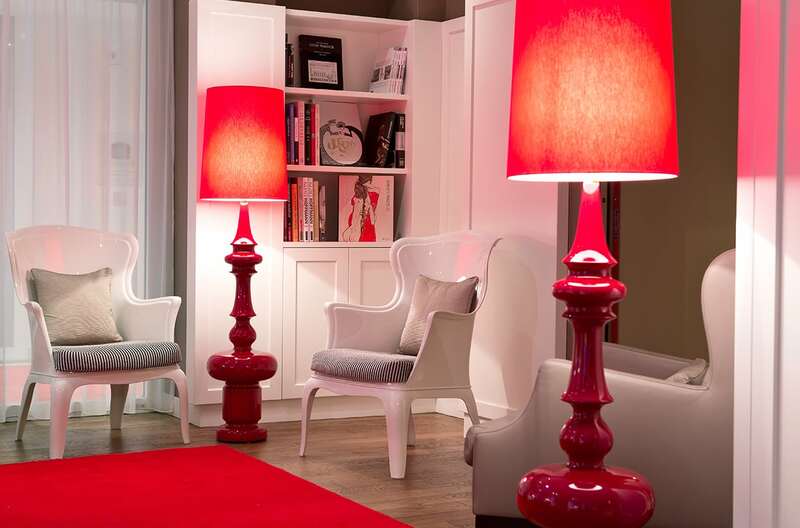 The overall theme was ‘harmony’, since the hotel is situated on Harmoniegasse (Harmony Street). The object was to achieve harmony through a combination of the interior, furnishings, colour scheme, lighting etc. Hoffelner + Partners had previously chosen Dansk Wilton for other projects, including the Marriott Courtyard project in Vienna, due to their high carpet quality standards. 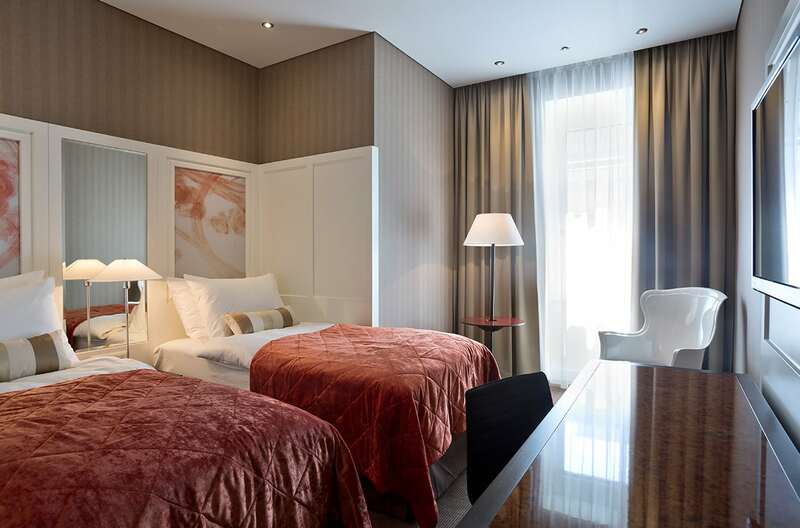 Therefore they were an obvious choice for the Harmonie Hotel. The project has progressed successfully and without problems. The renovation was carried out with great appreciation for the architecture, great dedication, and with an eye for detail. This also applies to the carpets. “We wanted to create an ‘oasis of tranquillity’ in the hotel rooms. In this context, the high quality of the carpets is of utmost importance. The carpets must promote a feeling of well-being and reduce the noise”, says Hotel Director Sonja Wimmer. The hotel was reconstructed and furnished based on the philosophy ‘Live Consciously’, where sustainability is fundamental. For this reason, carpets made of virgin wool, a natural material, were an obvious and conscious choice. “In the selection process, the quality of the carpets was compelling and the colour combinations were the most beautiful. We have only had good experiences with the carpets – also after the opening”, tells Mrs. Wimmer. Dansk Wilton delivered all custom design carpets for rooms and hallways, as well as area rugs for the public spaces.